Finn Wolfhard stars as Rivers Cuomo in the new video for Weezer’s version of ‘Take On Me’. The long-standing American group recently released ‘The Teal Album’, a covers record featuring some – ahem – intriguing choices. Out now, the record featured Weezer blazing through 80s Scandi-pop belter ‘Take On Me’ by international heart-throbs ‘Take On Me’. 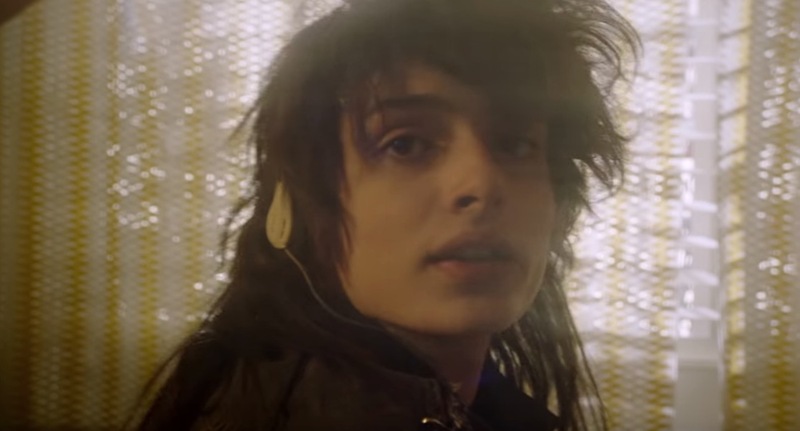 The full video is well worth catching, starring Finn Wolfhard – Calpurnia, Stranger Things – as a young Rivers Cuomo. 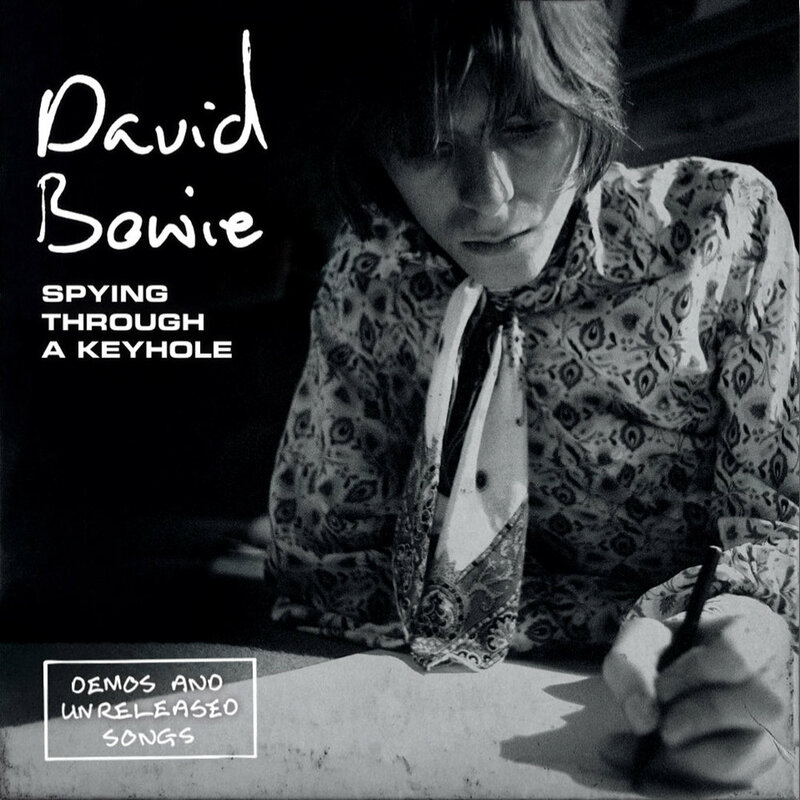 On what would have been David Bowie’s 72nd birthday and with 2019 marking 50 years since David Bowie’s first hit, Space Oddity, we are excited to announce that Parlophone is set to release a 7″ vinyl singles box set of nine previously unreleased recordings* from the era during which Space Oddity was first conceived. With 2019 marking 50 years since David Bowie’s first hit, Space Oddity, we are excited to announce that Parlophone is set to release a 7″ vinyl singles box set of nine previously unreleased recordings* from the era during which Space Oddity was first conceived. 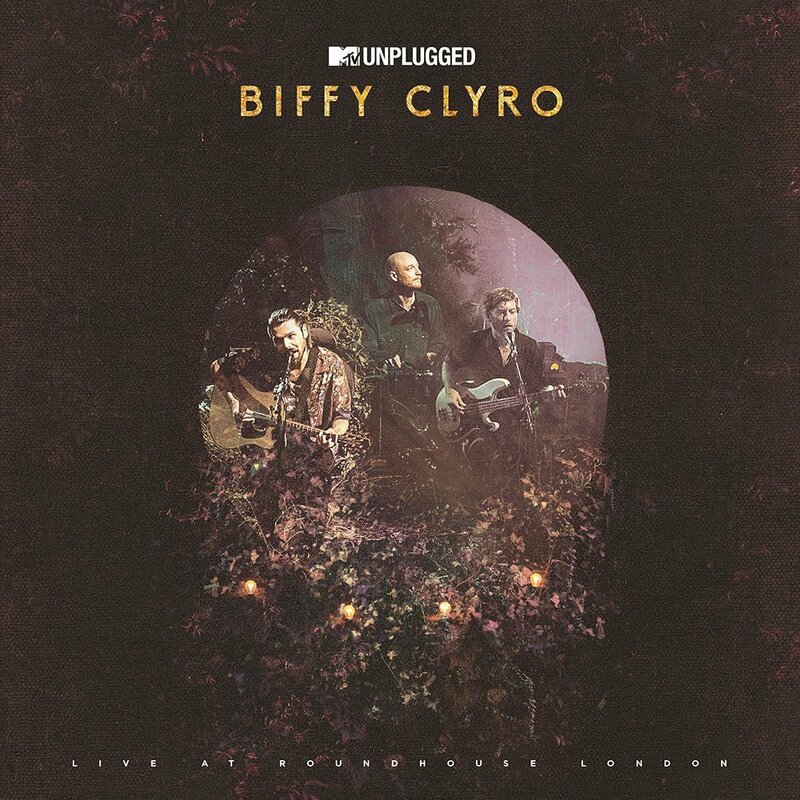 *FOOTNOTE: Although this will be the first physical release of these tracks, Parlophone did make them available on streaming services for a limited period only in December. Gavin James Launches his album to Space! 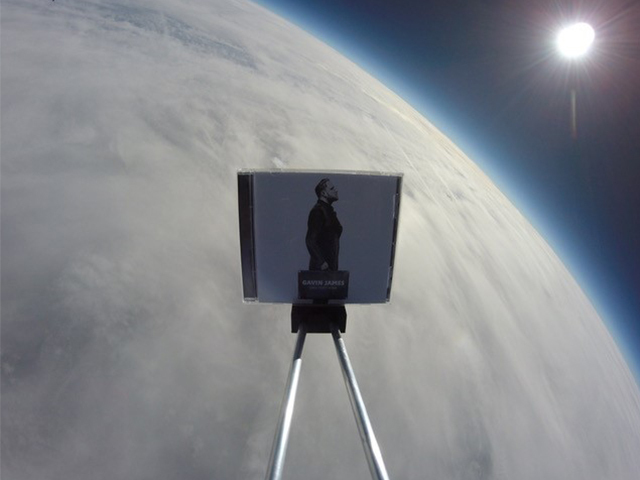 To coincide with the album launch of Gavin James new album “Only Ticket Home” and inspired by Elon Musk, Gavin actually launched his album into space (really). The album which is released tomorrow 26th Oct took a 4-hour journey through the clouds and beyond commercial flight and onto the stratosphere, the journey was filmed in HD and features stunning video footage of the album with a backdrop of the earth and space. 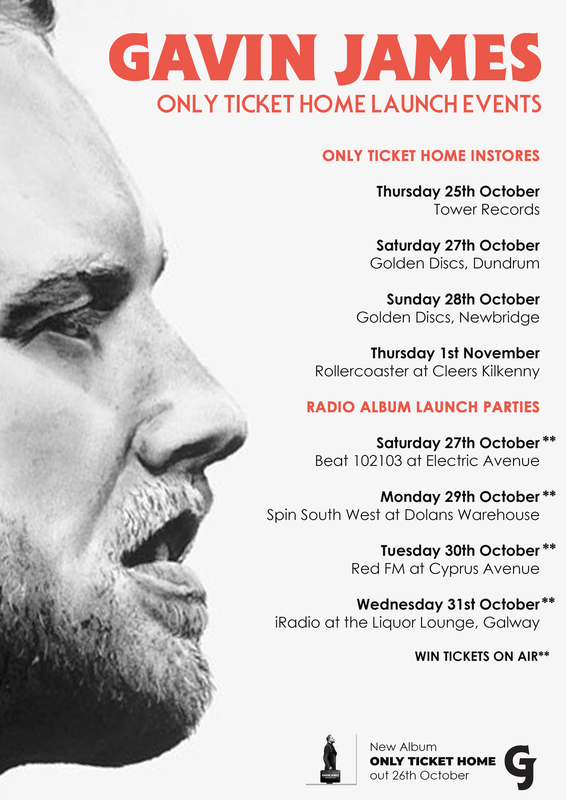 This is a first true album launch and Gavin will be doing an in store album & album launch events around Ireland full list below to celebrate the albums launch. 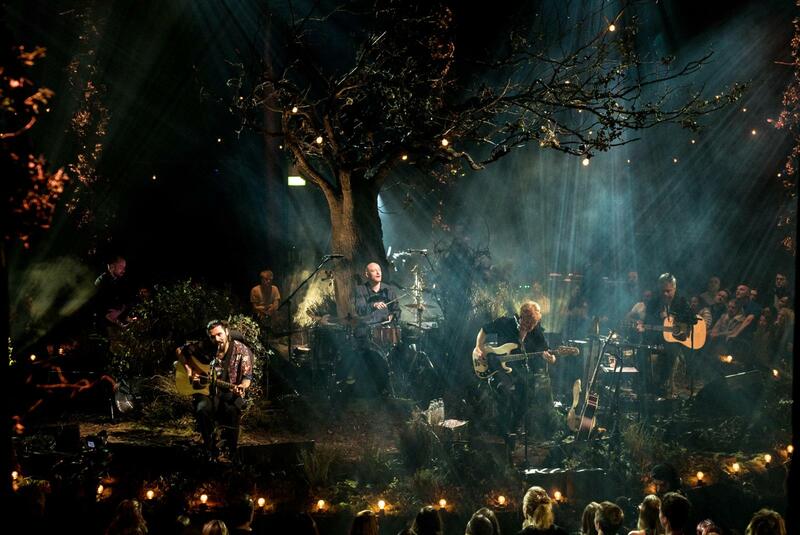 He is also playing the INEC on 28th Dec, The Royal Theatre Castlebar on 29th Dec and his three Dublin shows in April next year are already sold out. Watch the video below with the horizon an astounding 1,000km away. We are very sad to hear the news that the great Aretha Franklin passed away today in Detroit at the age of 76. Aretha was a pillar of Atlantic Records and transformed global culture. From that day in January 1967, when producer Jerry Wexler took her to Muscle Shoals, Alabama and she sat down at the piano to record her first Atlantic record, “I Never Loved A Man (The Way I Love You),” music was never the same. Back then, there was no one who sang that way, who took the roots of gospel and R&B and infused them with that originality, power, fervor, and depth. Her voice was an unparalleled instrument, a vessel of human emotion that touched people to their core. Aretha was always in charge – of the songs she sang and the songs she wrote; how she sang them and how she played them. With Aretha, soul wasn’t a genre; it was feeling that infused everything she did. She transcended musical categorization, bringing her prodigious talent to pop, blues, rock, jazz, and classical music. 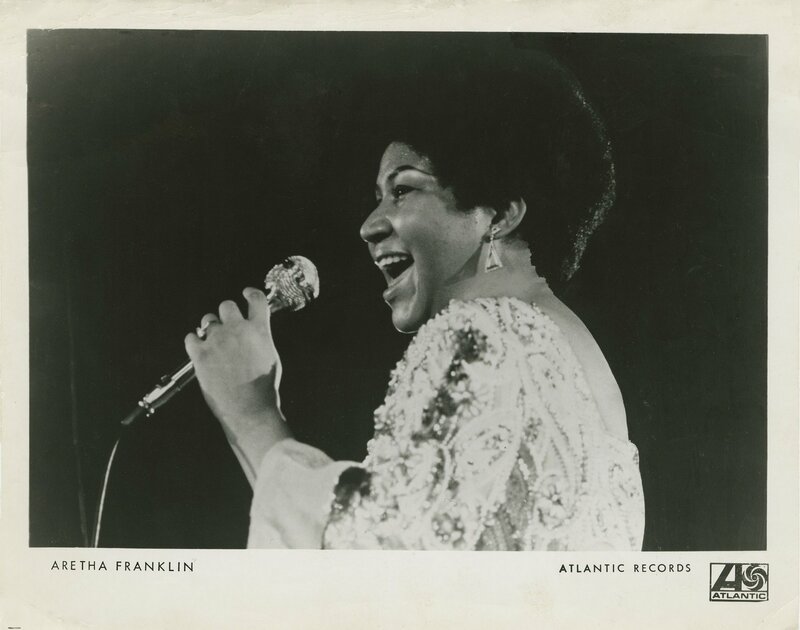 In her dozen years with Atlantic, Aretha created a phenomenal body of work that has entered the timeless musical canon. At the same time, her boundary-breaking approach extended far beyond her music. She was a tireless champion of civil rights and social justice, and above all, a global citizen who strived her entire life to erase boundaries of race, culture, gender, and nationality. Her influence on artists across the globe is incalculable and her place in cultural history is undeniable. All of us in the Atlantic and WMG family are deeply proud to be a part of her extraordinary legacy. Our thoughts and prayers are with her friends and family at this very difficult time. Twenty One Pilots are coming to Ireland!!! 3Arena, Dublin: Friday 1st March & The SSE Arena, Belfast: Saturday 2nd March, 2019. Tickets from €49.90 on sale Friday 20th July at 10am from Ticketmaster. ‘Songwriter’ is an intimate and personal look into the writing process of one of the world’s biggest artists – Ed Sheeran. Filmed by Murray Cummings, ‘Songwriter’ details the creation of Sheeran’s third studio album ‘÷’ and gives authentic insight into his life through never-before-seen home videos. Witness his creativity firsthand, from the very first chord to the finishing touch – the sounds become the songs on August 28, exclusively on Apple Music.